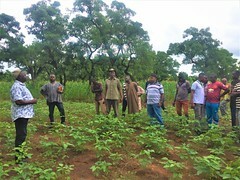 Over a decade of efforts by the Tropical Legumes project towards building and strengthening agricultural extension systems is paying off in Northern Nigeria as smallholder farmers achieve economic independence and prosperity. Capacity-building exercises and intensive training of extension agents has encouraged many to take up cowpea seed production. Cowpea remains vital for many smallholders in Nigeria where it is grown primarily for human consumption. Also, the fodder market of the crop has encountered a considerable success in the animal feed market in recent years. 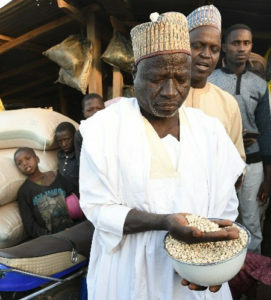 The Bill & Melinda Gates Foundation has successfully partnered with the Tropical Legumes project to increase the adoption and uptake of improved cowpea varieties by farmers in Northern Nigeria. As a result, improved and farmer-preferred varieties, seed production and supply has seen significant enhancement. Between 2007 and 2013, more than 530,000 tons of certified seeds (CS) and quality declared seeds (QDS) were produced in project target zones in Northern Nigeria. As result of capacity building of the national breeding system, the Institute for Agricultural Research (IAR), about 4–10 tons of breeder seed were annually injected into the groundnut system to meet the national demand against 500–1,000 kg prior the project interventions. 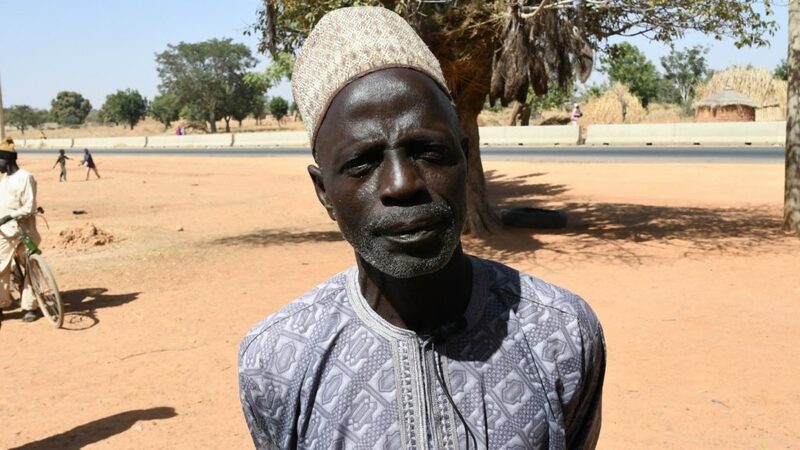 The role of agricultural extension was crucial in the promotion of these improved varieties, says Mr. Sani Ado Oumar, an extension agent working with nine communities in the Local Government Area (LGA) of Tsanyawa, Kano State Agricultural and Rural Development Authority (KNARDA). He recalled how much the Tropical Legumes project, especially in its third phase of implementation (TL III) was key in changing the extension pattern in Northern Nigeria. “Before TL III, our institution used to provide us with pre-season training. TL III has strengthened these efforts with more focused trainings and capacity building of extension agents in agronomic practices, pest management, safe and effective use of pesticides, data collection, record keeping, post-harvest management including cowpea storage as well business and marketing of agricultural products. The impact was tremendous,” says Mr. Ado. According to Mr. Ado, the greatest impact was that the large uptake of technologies were achieved because of the step-down trainings offered to all extension agents within the LGA. 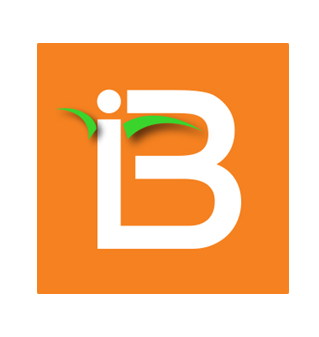 “I have always provided a step-down training to fellows who did not benefit directly from the project trainings. It has changed the pattern of extension activities in this area,”Mr. Ado says. “The trainings made a change in me which I was able to translate into 28 other extensions workers back into the nine communities covered by the project,” he adds. The project capacitated extension agents with means of transport, thus increasing their mobility and facilitated a closer contact and monitoring of outreach activities. “We started with a few farmers in 2015; now all farmers take interest in cowpea production and a wider acceptance and adoption rate is registered due to our extension work. Trust in new varieties has increased and farmers have more confidence in using improved agronomic practices,” explains Mr. Ado. On a more personal level, Mr. Ado says that TLIII was a huge opportunity for development and progress. “This project has enabled me to start my own cowpea production farm. Providing training to farmers has motivated me to embrace cowpea seed production. The project inspired me to create and register my own seed company, Ausye Agro-chemicals and Seed Company Nigeria Ltd.” He is now the owner of two hectares where he produces cowpea. “TLIII has changed an extension agent like me from grass to great,” he adds. 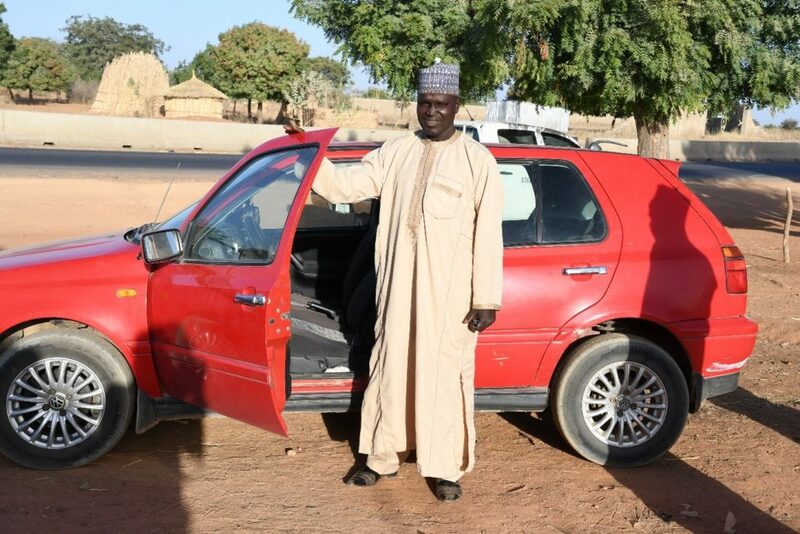 Not only was he able to improve his revenues, but he was also able to invest in a new car to improve his mobility in the field and reach out to more farmers. With the support of the project, several technologies that have consumer-preferred traits were developed and released. These improved technologies included newly released cowpea varieties that are high-yielding, fast-maturing, with resistance to some of the major diseases, pests, nematodes and parasitic weeds, and adapted to sole planting or intercropping. They have increased the interest of farmers to convert to cowpea production. “In 2017 I built a house, but in the coming year I hope, I wish and I am willing to construct three additional houses for the comfort of my family.” Mr. Sanu Musa concludes.